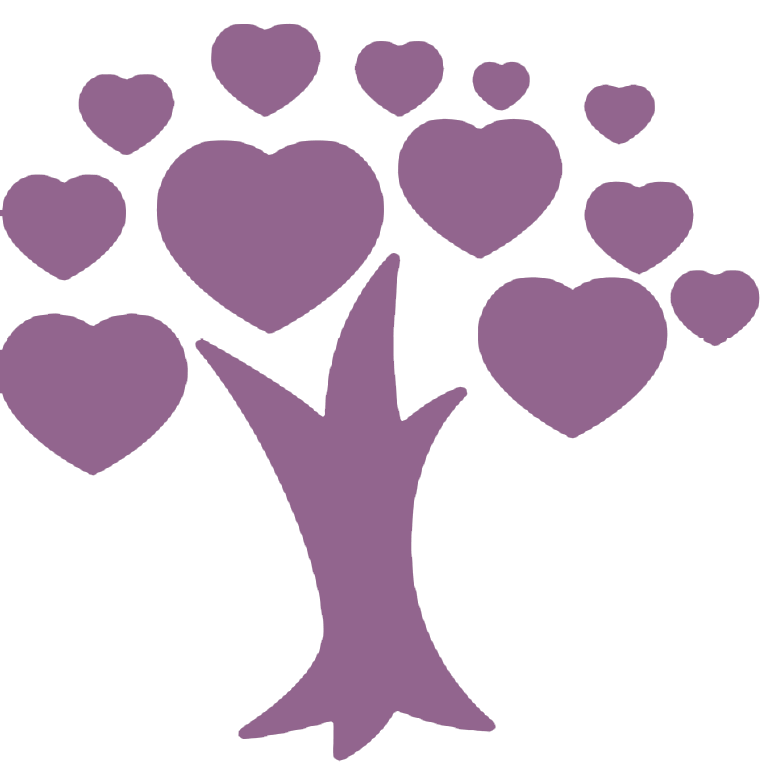 KSGAC provides a Link-Up Service for Indigenous people who have lost touch with their families. KSGAC helps people with applications and referrals for counselling support. 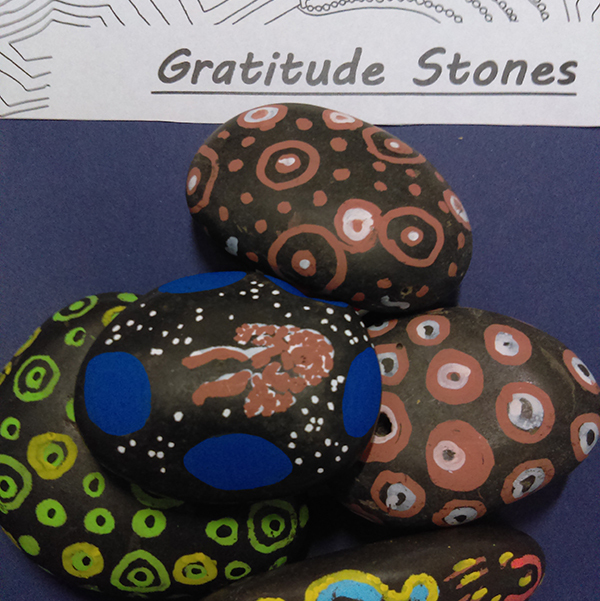 Acknowledge the experiences of Aboriginal people from the Stolen Generation. 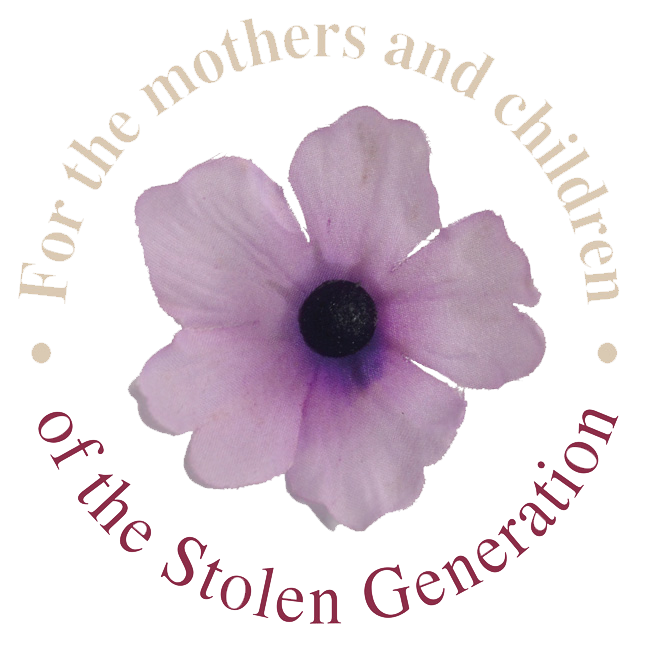 Buy a Sorry Day Flower to support the mothers and children of the Stolen Generation. In 1996, The Kimberley Stolen Generation Committee formed and in 2001 became incorporated as the Kimberley Stolen Generation Aboriginal Corporation. The KSGAC is a unique service advocating and assisting the many Kimberley Aboriginal people adversely effected by past Government policies involving forced removal of Indigenous children from their families. For a deeper historical perspective go to the KSGAC- About page. 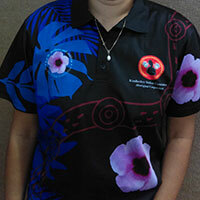 We are proud that the KSGAC has given a strong voice to the Kimberley Aboriginal people. Its’ Stolen Generation members and staff are tireless in their efforts to help raise awareness, education and honour the memory of the Mothers, Fathers and their children who went to their graves without knowing each-other and to help those still living to find their families. KSGAC provides Government and other services with a better understanding of Stolen Generation people’s lives and of the work still needed to be done. The KSGAC projects and activities aim to provide better outcomes for those effected. Link-Up Caseworkers are on hand to help the Stolen Generation people to reunite and reconnect with family. The Link–up Team’s research skills help those effected to gain a sense of belonging and identity with reunifications. The Healing Art Group sees members engage in social and emotional wellbeing art activities. 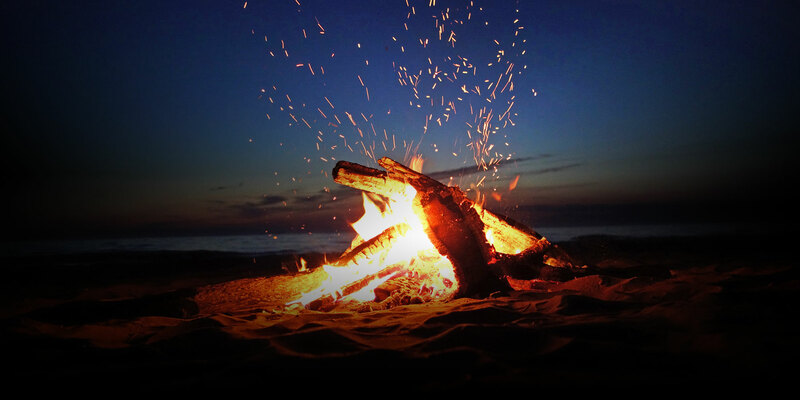 We acknowledge Aboriginal people as the Traditional Custodians of this land and its waters. I pay respect to Elders both past and present of the Aboriginal Nations of Australia and extend that respect to all Aboriginal people who may read this message.